3 Bedroom Mews House To Rent in Henley-on-Thames for £3,500 per Calendar Month. 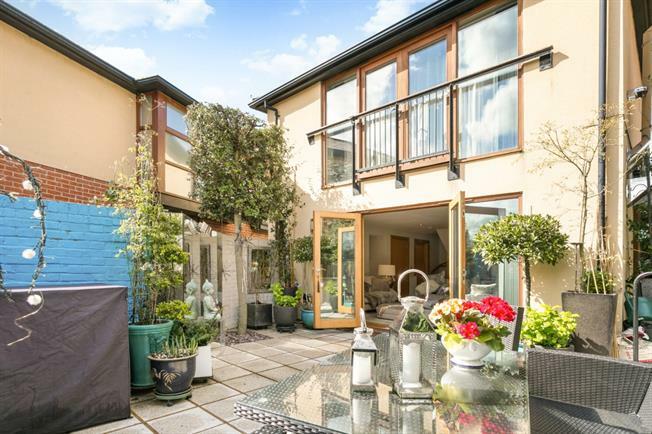 AVAILABLE FOR SHORT LET JUNE TO OCTOBER 2019 A beautifully presented three bedroom Mews style property located in a most requested sought after gated development in the centre of the river town of Henley-on-Thames. The property comprises a spacious reception room with fitted kitchen, three bedrooms and two bathrooms (one ensuite) and benefits from secure parking, a courtyard garden and is offered furnished.